Finding the right time to drop off your vehicle for a regular car service or for repairs is never easy. Most people have to organise alternative transport and this is especially hard when you’re looking after children or have heavy work commitments. Then you have the added concerns of whether your vehicle will be ready on time… Has your mechanic done a good job? Was only the best quality parts and oils used? Does the work completed on your car come with a nationwide 12 month warranty? 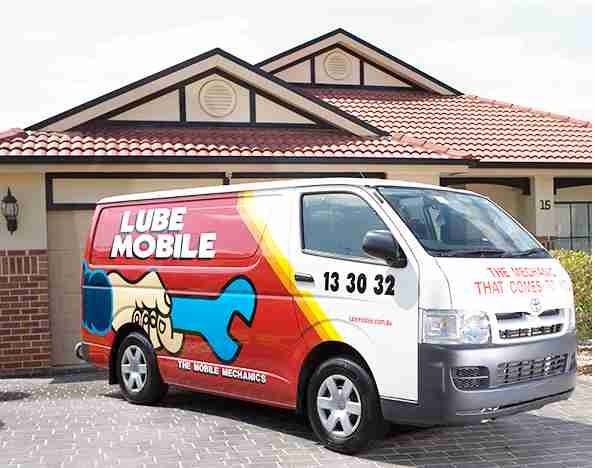 This time choose Lube Mobile’s Mobile Mechanics and set your mind at ease. 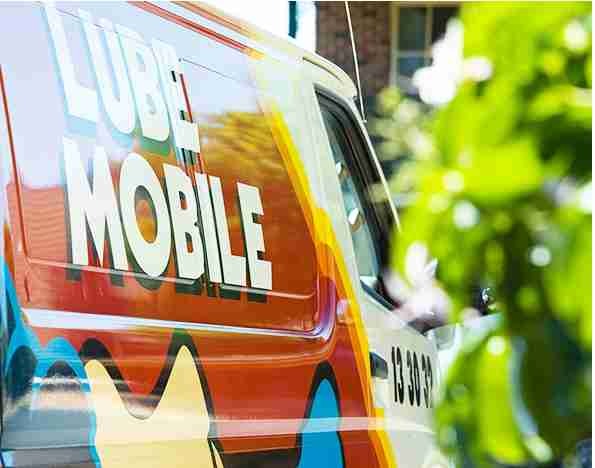 Lube Mobile is the nationwide recognised provider of quality mobile car repair, car maintenance, Log Book Service and repairs. We make sure that we’re available at a time and place which suits you, completing your service work or repairs on your vehicle fast and thoroughly. All our repairs come standard with a nationwide 12 month warranty. 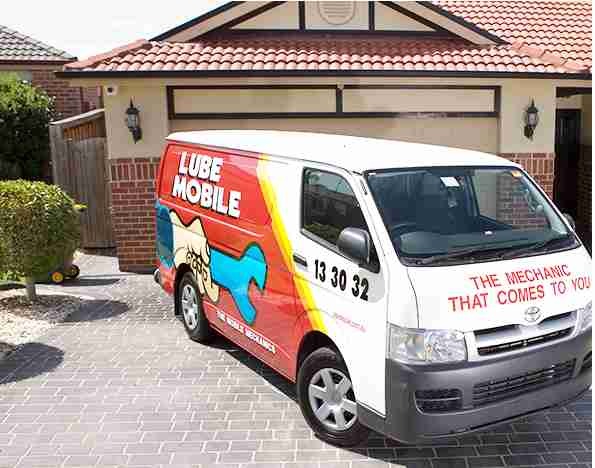 All services and repairs you receive a written quote before starting any work. As a member of the Motor Industry Associations in Australia, we follow the highest possible standards of car service work so you can rest assured that your car is in qualified hands. We offer a range of fixed price and Log Book Services which won’t interfere with your car’s statutory warranty, as well as regular repair work and urgent repair work when broken down – especially at home. 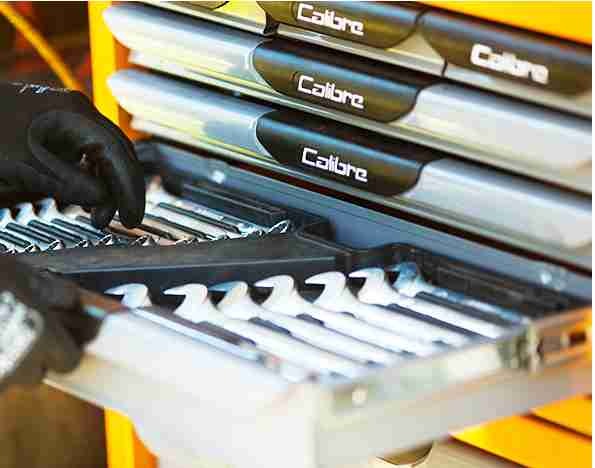 Our technicians are fully qualified, friendly mechanics who arrive on time, completely equipped to handle everything you need to get your car going. Quotes Provided Online, In Person, over the Phone, Email or Live Chat ! We make sure you understand exactly what we’re doing and can provide you with a comprehensive written quote ahead of time. Choose our online quoting or booking facility links above for a fast and easy booking at your preferred location and time.